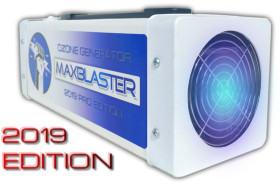 Using ozone generators to eliminate odors & mold-scent is the easy part. Getting found by customers in your region who are searching for ozone products & services is the more challenging aspect. Add your business to my network and let me help you succeed in the ozone industry.